All prospective students and families are welcome at campus-wide event. 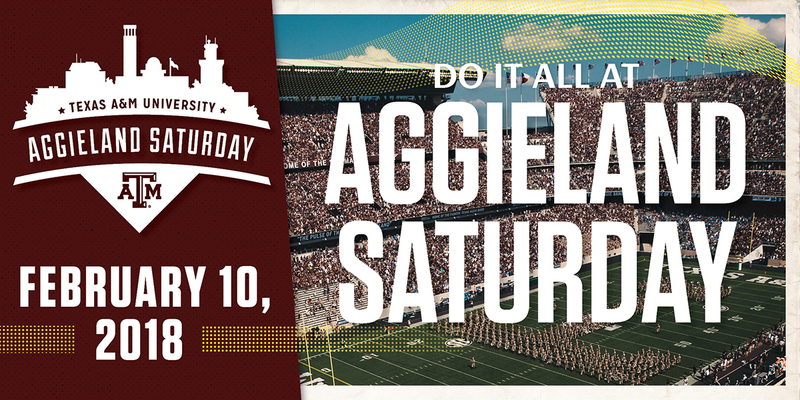 Saturday Feb. 10, Texas A&M University will host Aggieland Saturday, an annual campus-wide open house for prospective students and their families. 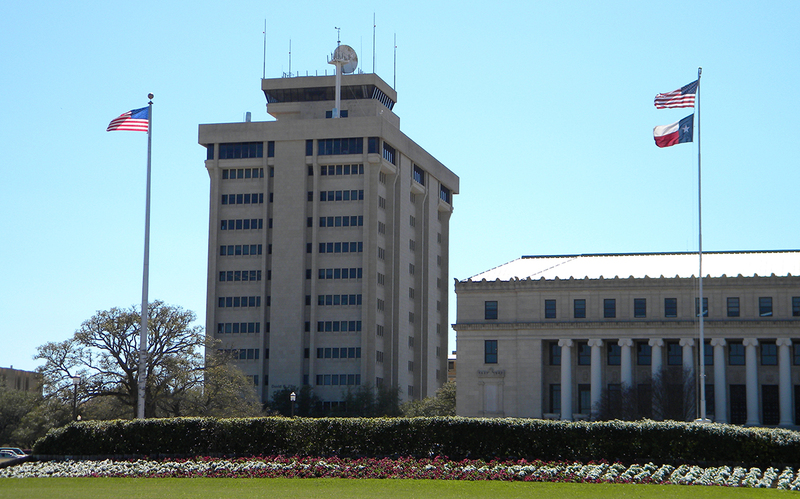 During this one day, prospective students can meet current students, tour the dorms, visit libraries and labs and see what Texas A&M has to offer. The full College of Geosciences Aggieland Saturday schedule is below, and available here. All of the geosciences events will be held in the Oceanography and Meteorology Building (O&M), and resource tables for each department and program will also be available in O&M from 8:30 a.m. – 1:30 p.m.